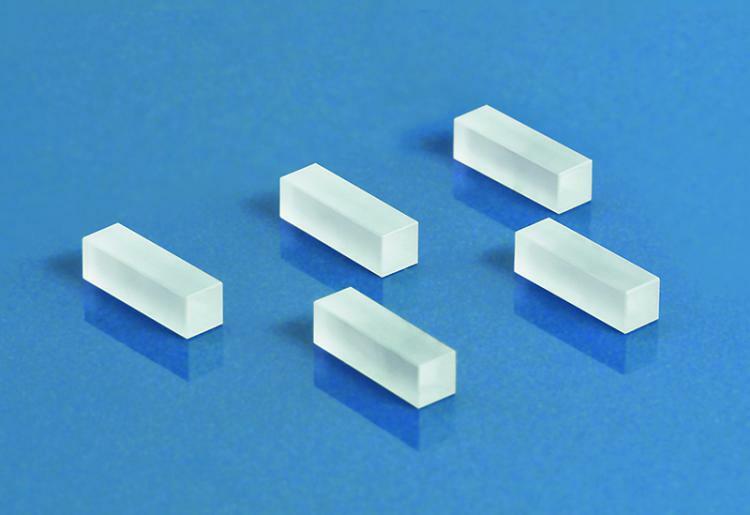 KTP (Potassium titanyl phosphate) is a nonlinear crystal mostly used in extracavity configuration when a single pass through the crystal is required. 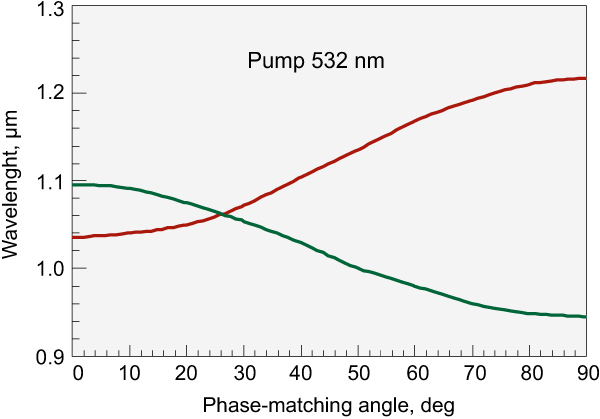 KTP crystals are optimized for SHG intracavity configuration in low peak power CW lasers. 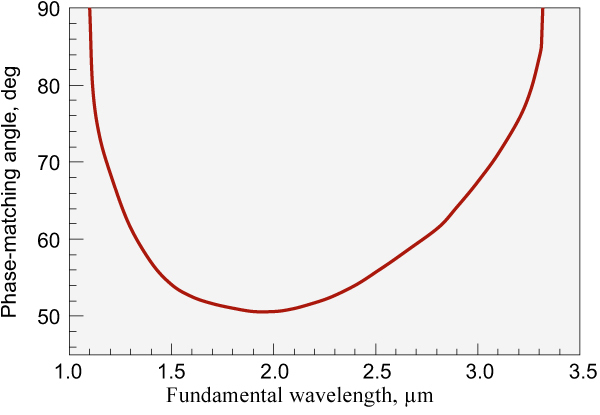 Due to the large number of passes through the crystal, low insertion losses and high homogeneity are essential for conversion efficiency. We select the highest quality material by SHG efficiency mapping of each crystal. 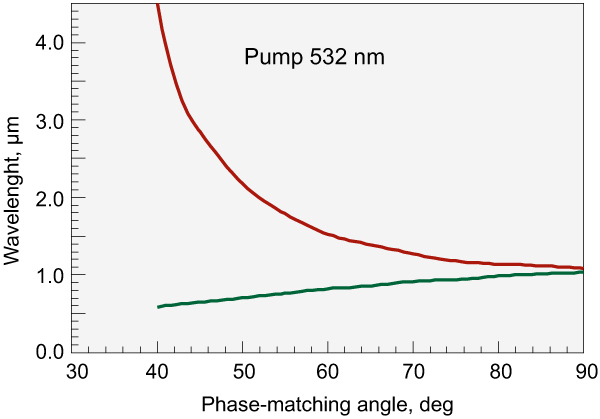 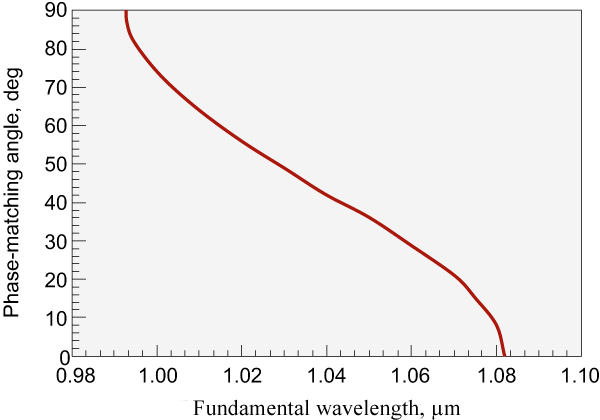 Fine surface polishing and dual band AR coatings with very low losses allow EKSMA Optics to produce KTP crystals suitable for intracavity SHG application.